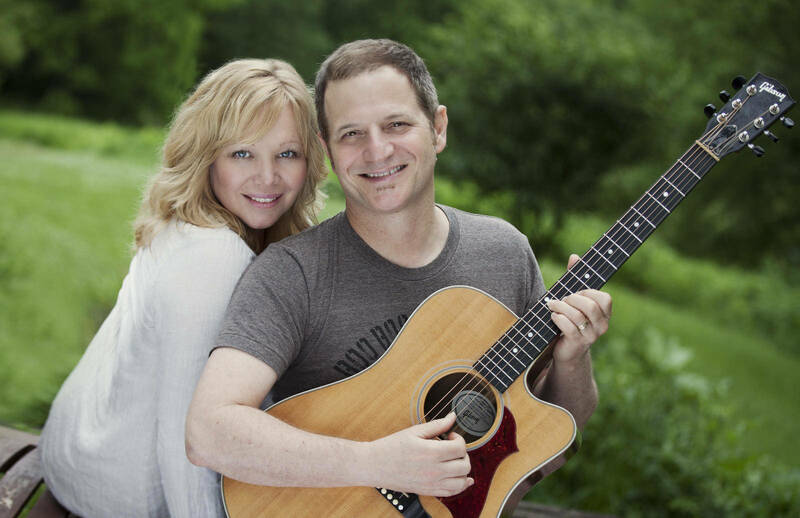 The Smith Road Coffee House at St. Ann Church presents The Levins in Concert on Saturday, May 4, 2019. The Levins will bring their joyous music and positive messages with a concert featuring their new CD, Caravan of Dawn. Tickets $15 at the door, cash or check only. Doors at 7:30 p.m. Music at 8:00 p.m. Refreshments available.